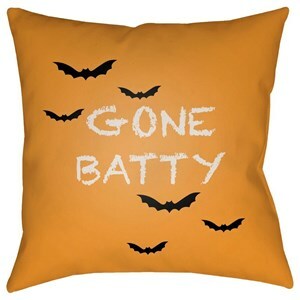 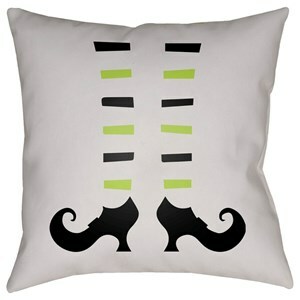 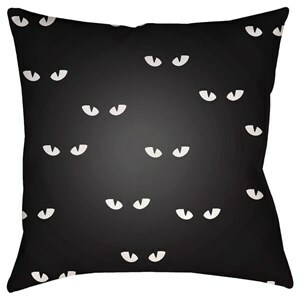 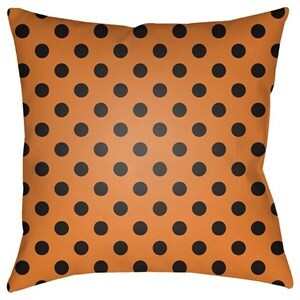 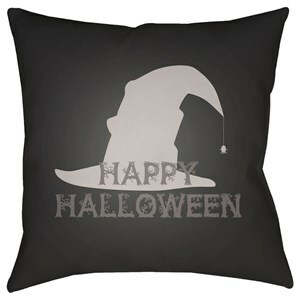 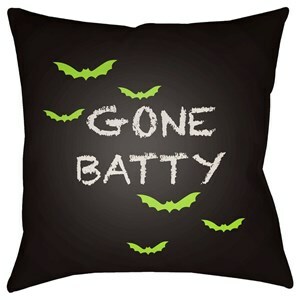 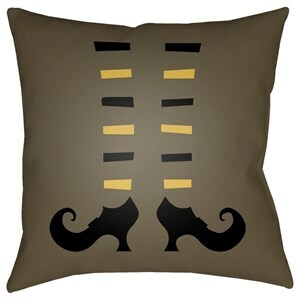 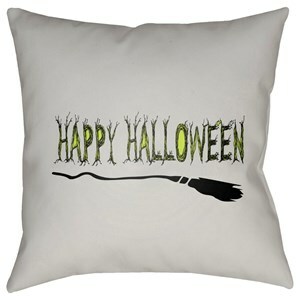 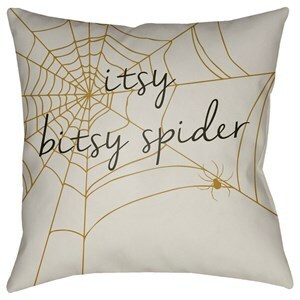 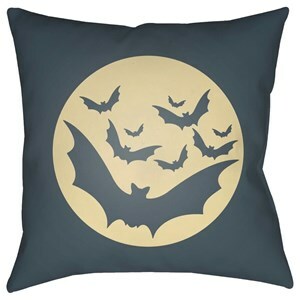 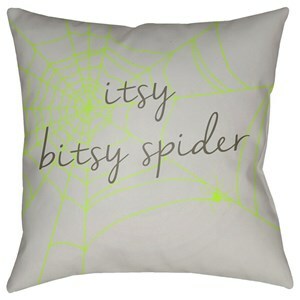 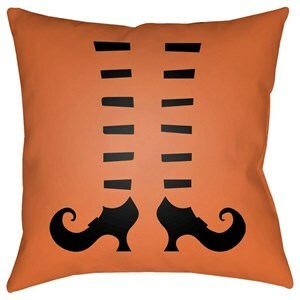 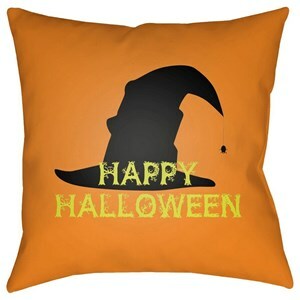 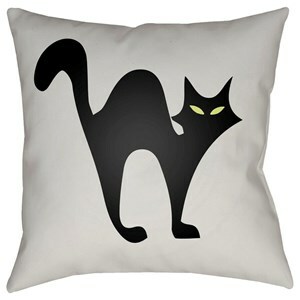 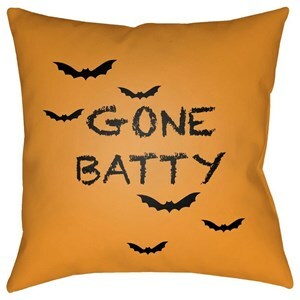 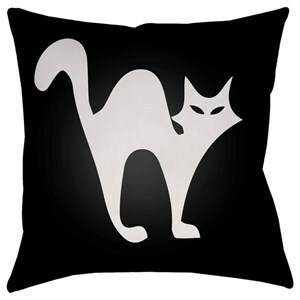 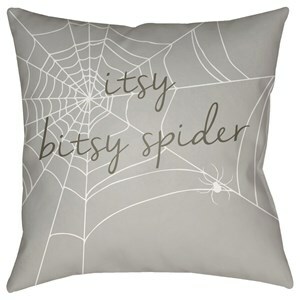 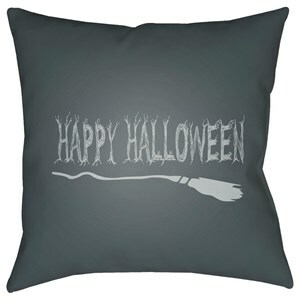 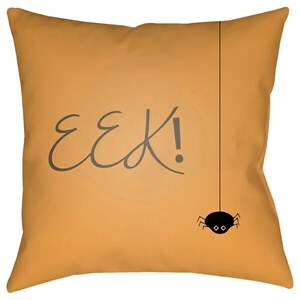 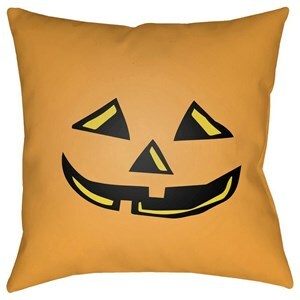 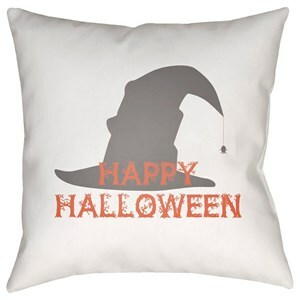 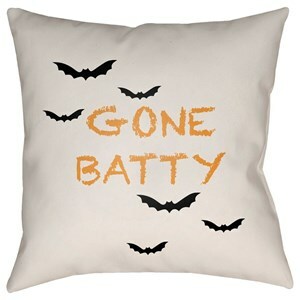 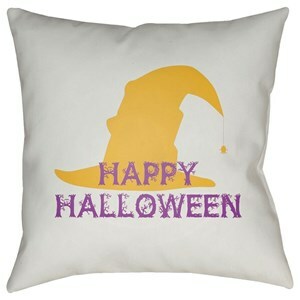 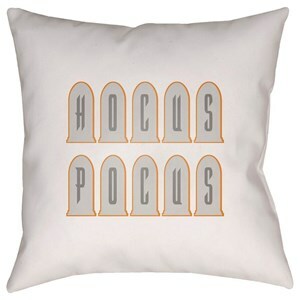 The Boo 20 x 20 x 4 Polyester Throw Pillow by Surya at Hudson's Furniture in the Tampa, St Petersburg, Orlando, Ormond Beach & Sarasota Florida area. Product availability may vary. Contact us for the most current availability on this product.